Step one: Establish that streaming/Ethernet cables have an influence on sound quality. That’s the easy bit. We collected several different types of streaming cables, Cat 5, 6, and 7 variants, took them into the Dem Room and listened. We used different streamers, from entry level to high end and music at all available sample rates. What we learned from this was that different cables did influence sound quality and that those differences could be heard on both entry level and high end equipment. They could also be heard on music at all sample rates. We also learned that the direction in which the cable was connected had an influence on overall sound quality. 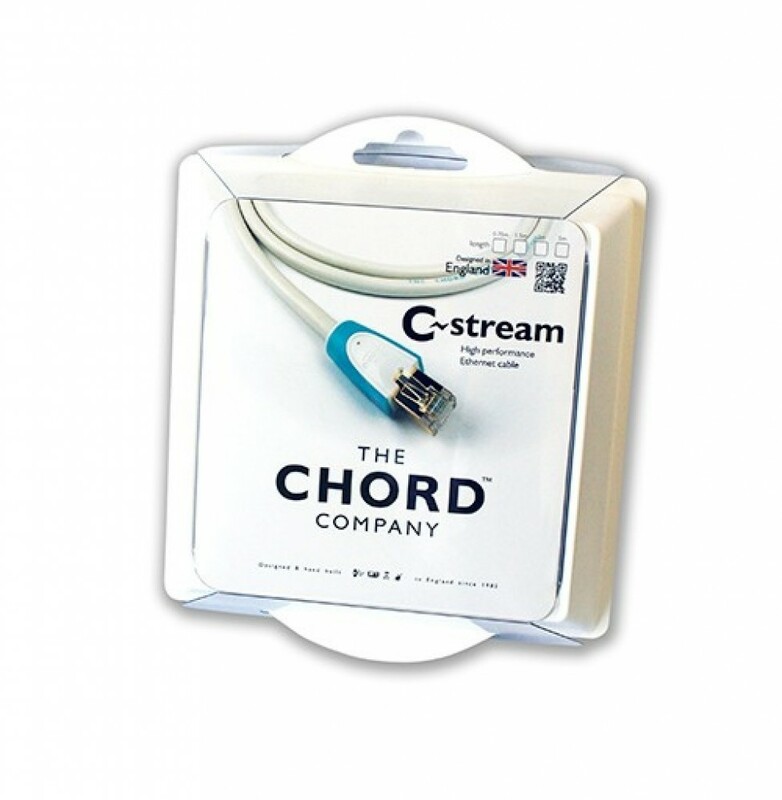 As a result of this we designed the Chord C-stream streaming cable. 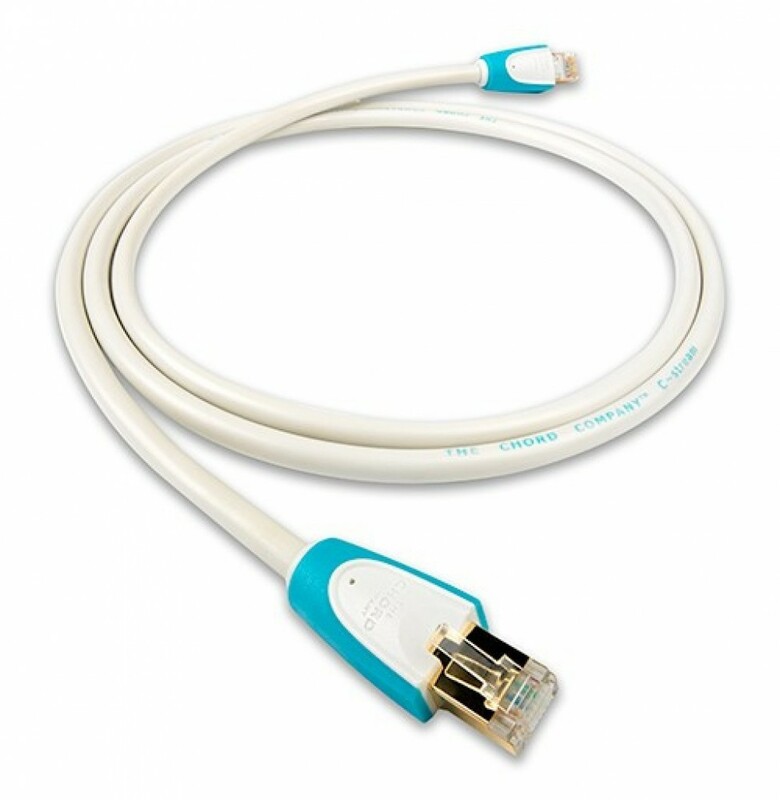 The C-stream is a very high quality Cat 7 specification cable; the contacts are gold-plated and the plug body is over-moulded, which provides excellent reliability and secure strain relief without deforming the cable and affecting performance. Obviously any conventional streaming/Ethernet cable is going to work regardless of the direction it’s connected. 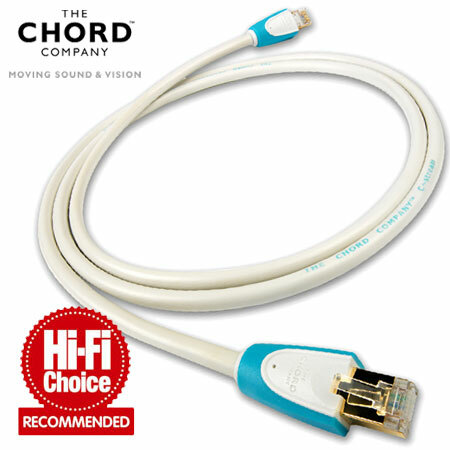 However the C-stream streaming cable is designed to be used as part of a music system and is directional, in that it will sound better when connected in a particular direction. 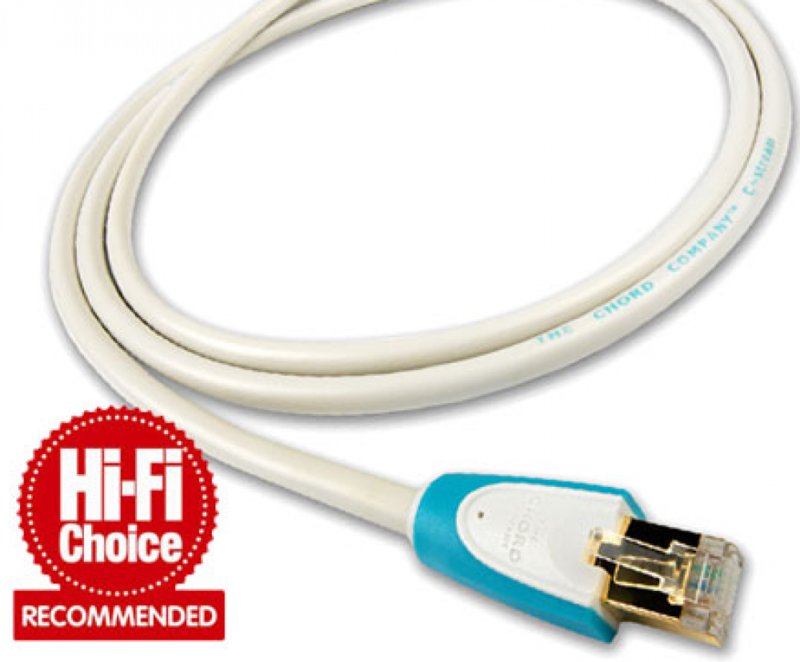 When installing a C-stream, look for a small black dot at one end of the cable; this is the end of the cable that should be connected to the source component. For example, when used between a router and streamer, the plug with the black dot should be connected to the router.